Email: Please complete the form below and we will get back to you shortly. Postal: Unit 3, Tongland Depot, Tongland, Kirkcudbright, DG6 4NB. 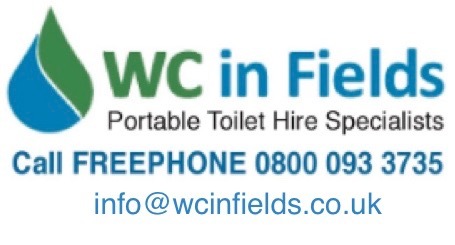 South-west Scotland’s leading portable toilet hire specialists supplying high quality portable toilets for any occasion including agricultural shows, music festivals and weddings.